Ever find yourself wondering how to deal with stage parents? Or whether or not there were apps just for violinists? Or what sort of careers are available to you or your child as a musician? Connolly Music has launched an online publication just for those of us who find ourselves consumed by all things strings- and those of us who are just starting out. Filled with tips and information about everything from learning the basics to who’s hot in the music industry now, String Ovation seems to be the resource we’ve all been waiting for. 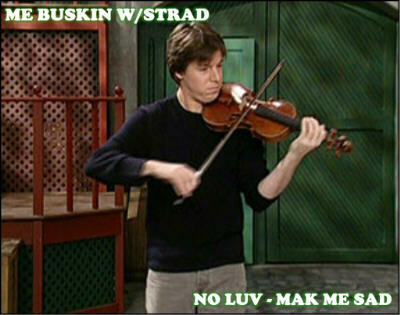 Why we love it: lists of current string musicians who are “keeping it cool”, tools for inspiring students to keep with it, practical tips on things like string-shopping, instrument insurance, career options and the science of violins. NPR wants you to “look at this” and I totally agree! 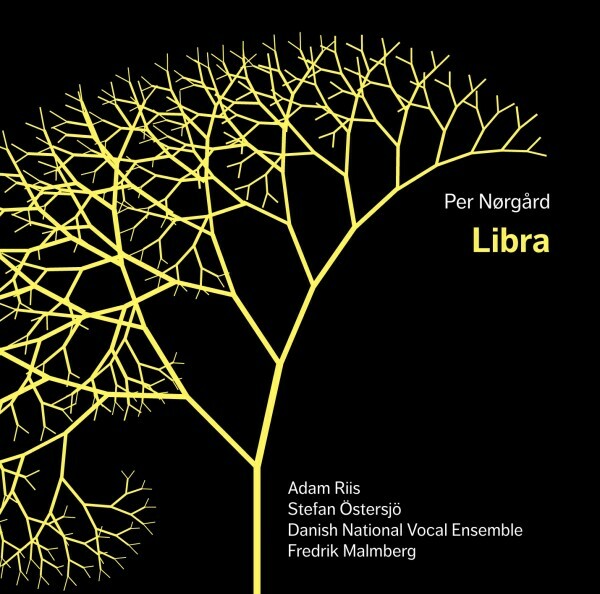 Denise Burt, a graphic designer, knew nothing about classical music when she started designing labels for Dacapo Records in Denmark. However, by engaging with the composers and artists of her projects, she designed covers that actually reflect the amazing music that lies underneath! Several of these have some truth to them despite the rebuttals…but still funny! Good at trivia? 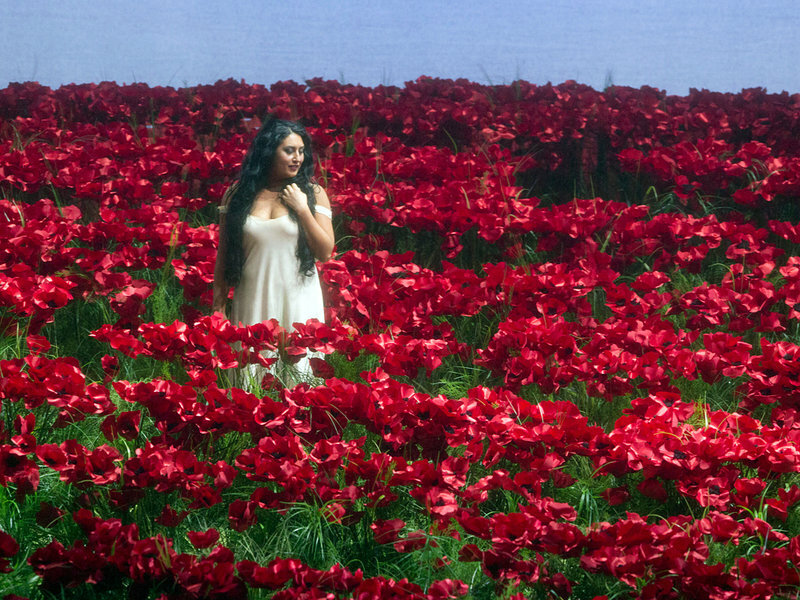 How about opera trivia? Check out this quiz, even if you don’t know any of the answers…the music is so beautiful. 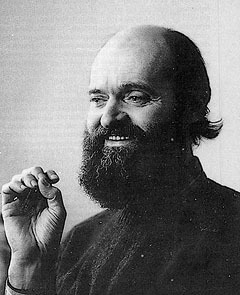 Arvo Pärt, an Estonian composer, is one of Armand’s favorites. Read NPR’s fascinating article about his music: The Silence and Awe of Arvo Pärt. This is a really fascinating article about what happened when Joshua Bell busked in a DC subway at rush hour in the federal district of the city. The article, complete with Kant quotes and interesting interviews, won the Pulitzer Prize for Feature Writing. Tough crowd, Josh, tough crowd. And you think your teacher is scary…? 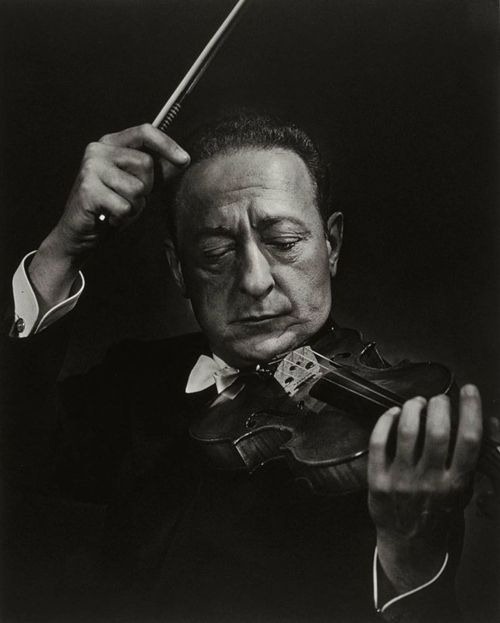 If you think your violin teacher is scary, imagine studying with Jascha Heifetz! Below is the first part of a masterclass with Heifetz, who was one of the most technically proficient classical violinists of all time, and by no means the cuddliest.